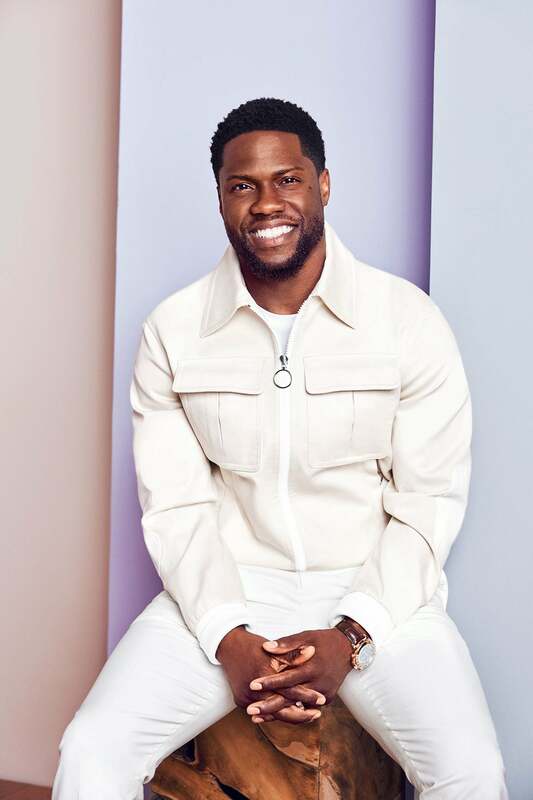 Kevin Hart is pledging to do more. In light of the horrifying effects of Hurricane Harvey in Houston and the Gulf Coast of Texas, the comedian is starting his own Instagram challenge in the same vein as 2015’s Ice Bucket Challenge and #Ham4All. Hart is pledging to donate $25,000 to the American Red Cross to help the people of Texas. At the the end of the video, he nominated Dwayne “The Rock” Johnson, Steve Harvey, Chris Rock, Dave Chapelle, JAY-Z and Beyoncé, Justin Timberlake and Jerry Seinfeld to step up and take charge as well. As of Sunday night, Hurricane Harvey has led to catastrophic flooding in the nation’s fourth largest city. “This will be a devastating disaster, probably the worst disaster [Texas has] seen,” told Federal Emergency Management Agency director William “Brock” Long to The Washington Post. The death toll is currently at six, though it is expected to rise. You can watch Hart’s video above.